Signco has nearly 50 years of signage experience and boasts diverse ability, skilled staff and capable equipment that can produce any type of sign. With the use of either traditional sign techniques or the latest technology in sign systems, we can produce signage for vehicles, aircrafts, buildings, billboards or any other substrate. Our graphic design department can create various designs for you or interpret your corporate identity for application. We have for the past 30 years provided an excellent service and support. Try us, we are large enough to matter and small enough to care. 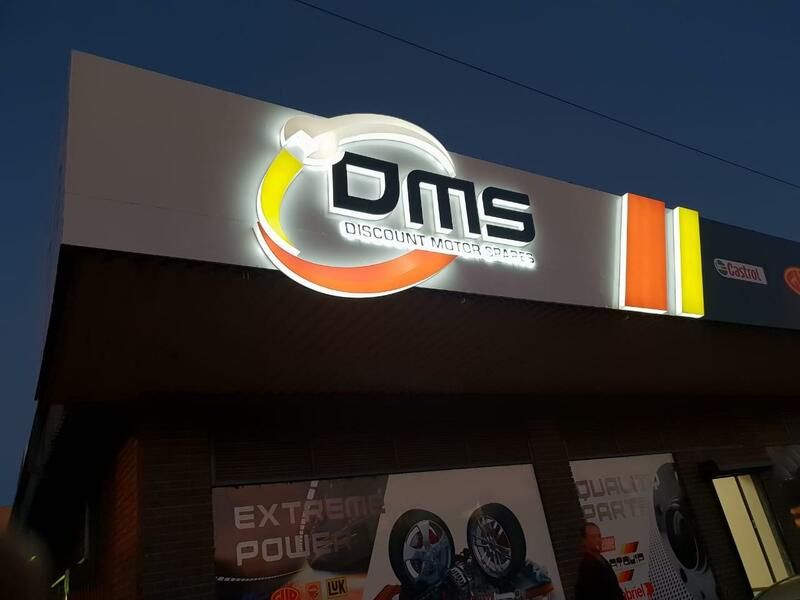 By interpreting the needs of our clients and their specific brand identity, SignCo offers a full branding solution that includes, but is not limited to Vehicle Branding; 3D Fabricated Signs; Illuminated Signs; Signboards; Pylons; Aircraft Signage and Wall / Window Signs. Our Services cover Graphic Design; Original Signwriting; Silkscreen Printing; Factory Services and Promotional. Factory Services include Rigging, Finishing, Installation and Customised Productions to suit your requirements. AEL, Avis, UPS Worldwide, National Airways Corporation, Comair, South African Airways, Exel, Fraser Alexander, Bateman Trident, PWC, House & Home, OK Furniture, Contract Truck Hire… To name a few, as well as smaller and one-man businesses. By combining their unique strengths and skills, the Signco team is able to offer clients a comprehensive and superior solution for all their branding requirements. Amongst others, the team excel at rigging, installation and vehicle wraps, as their years of experience and knowledge of complex materials, ensures our clients receive an end-product that is durable and installed both professionally and safely. Thank you for visiting Signco's homepage. Our dedicated and flexible team are ready to assist you. Please browse through our website and click the contact us tab for more information or quotes. We look forward to proving to you why we should be your preferred supplier. We are so confident in our level of service and the quality of our product that we offer a guarantee on all of our work.